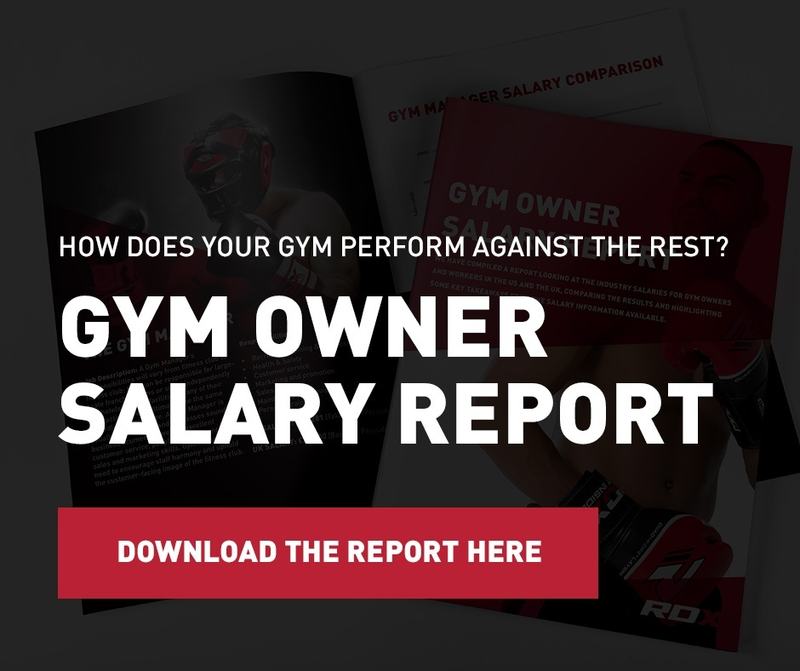 Looking for insider gym knowledge? 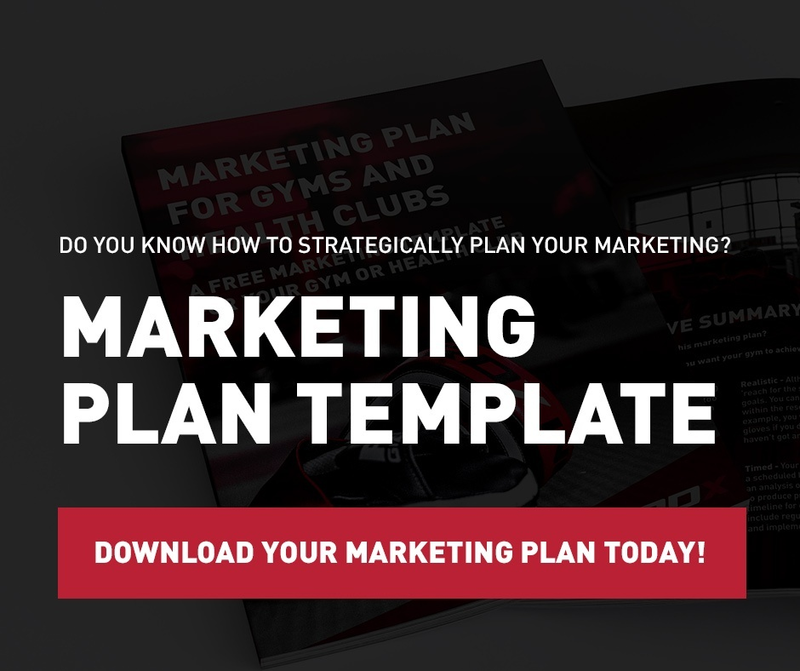 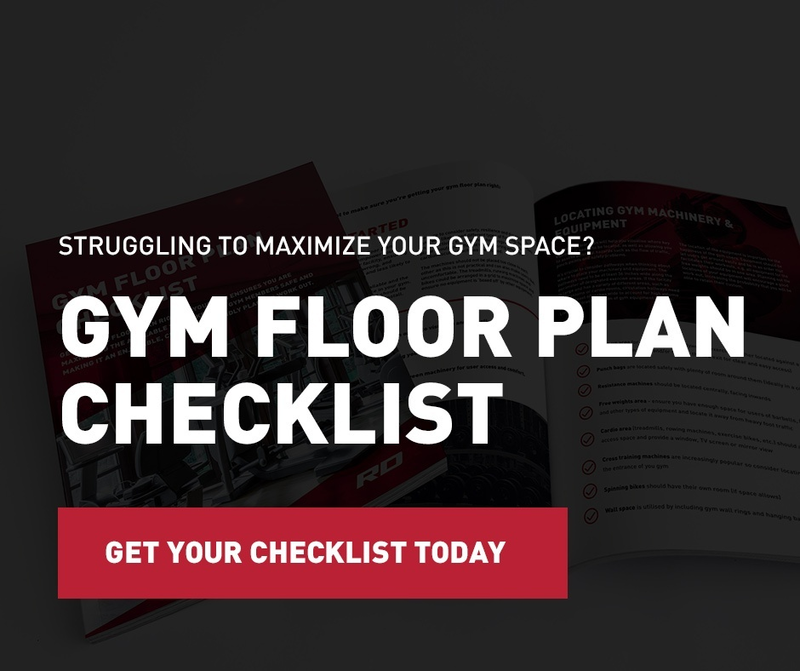 Whether you need information about how to maximize your gym space or how to create an effective gym marketing plan, we have something for you. 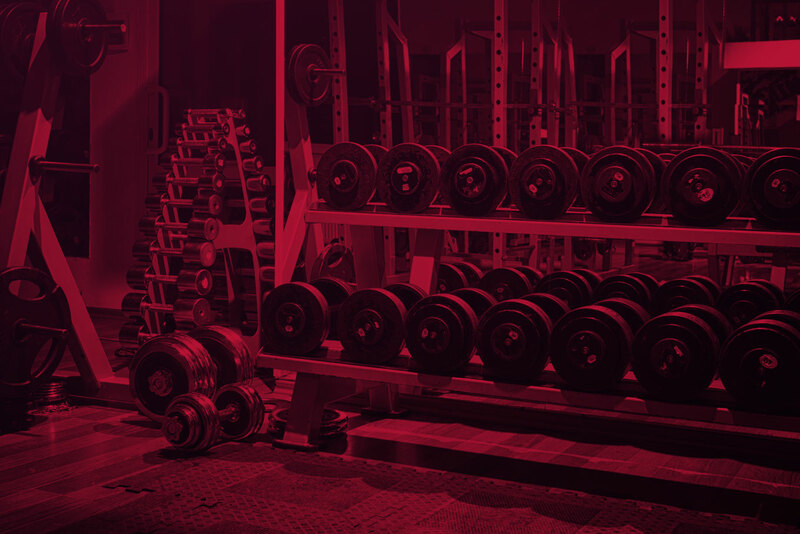 Browse our resources below. 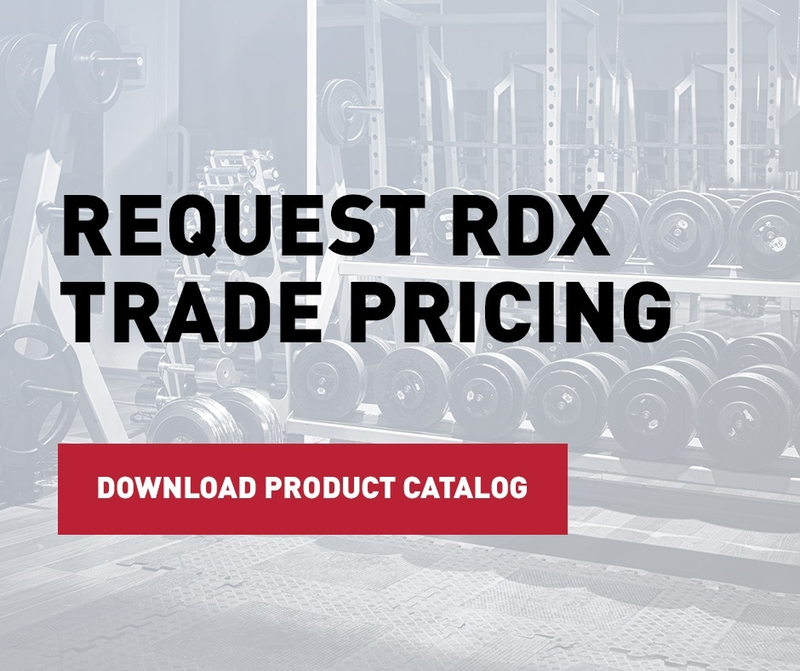 The support and reputation of RDX Sports have helped gyms, retailers and distributors go from strength to strength. 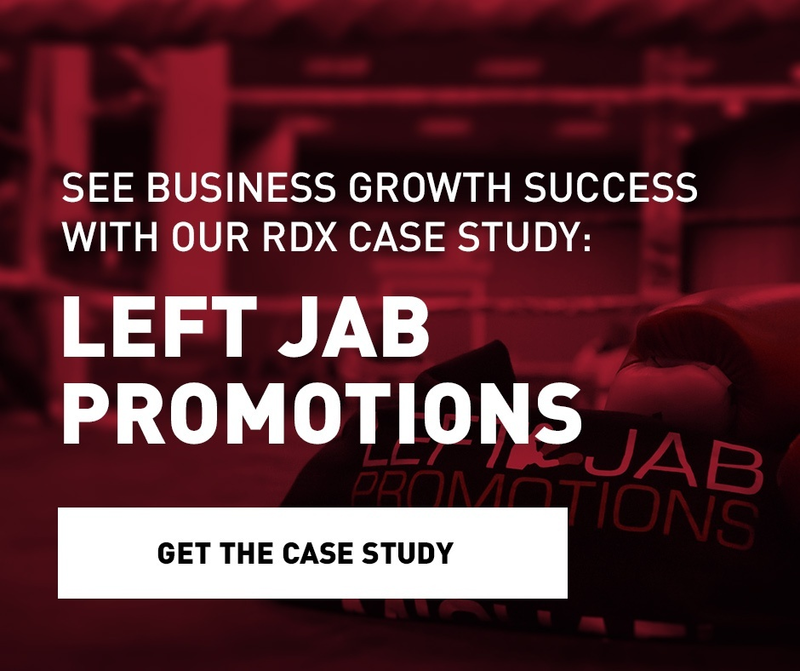 One of our partners saw their sales grow by 20% each year and are expecting their annual revenue to increase by 150% in the next five years. 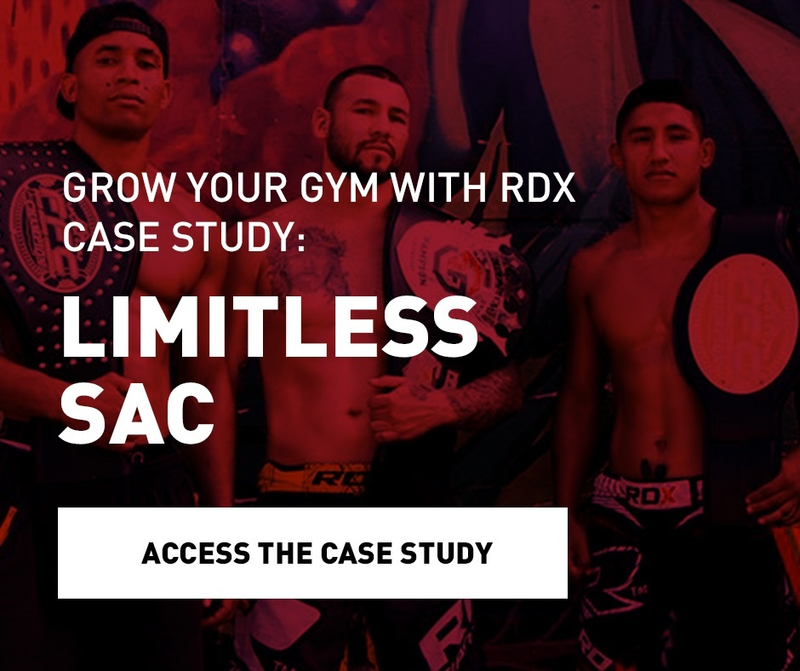 If you’re looking for a reason to work with RDX, why not check out our success stories below.